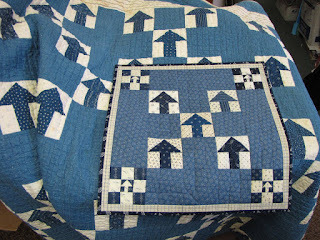 I really enjoy recreating quilts from my collection and giving the old quilts new life. 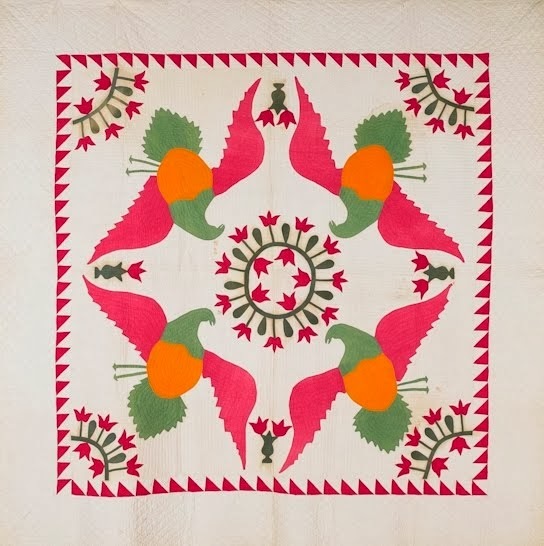 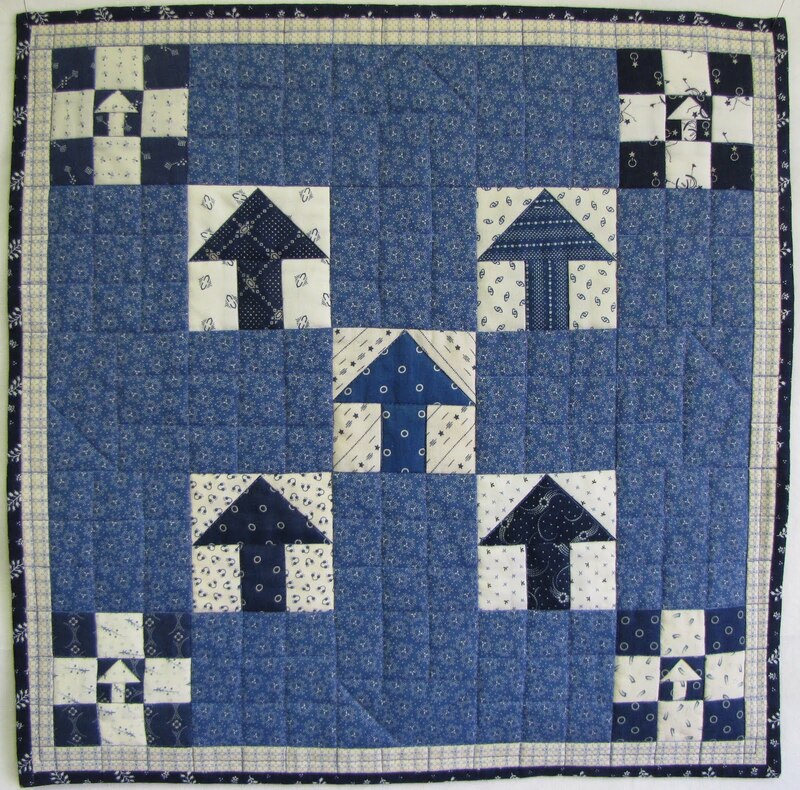 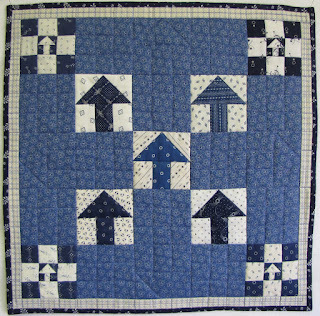 Here's my mini arrows with the antique inspiration quilt from the Starley Quilt Collection. 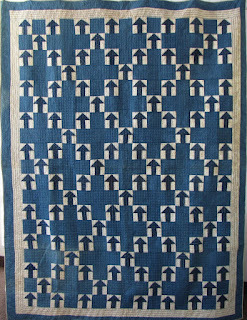 The reproduction is only 16" x 16". 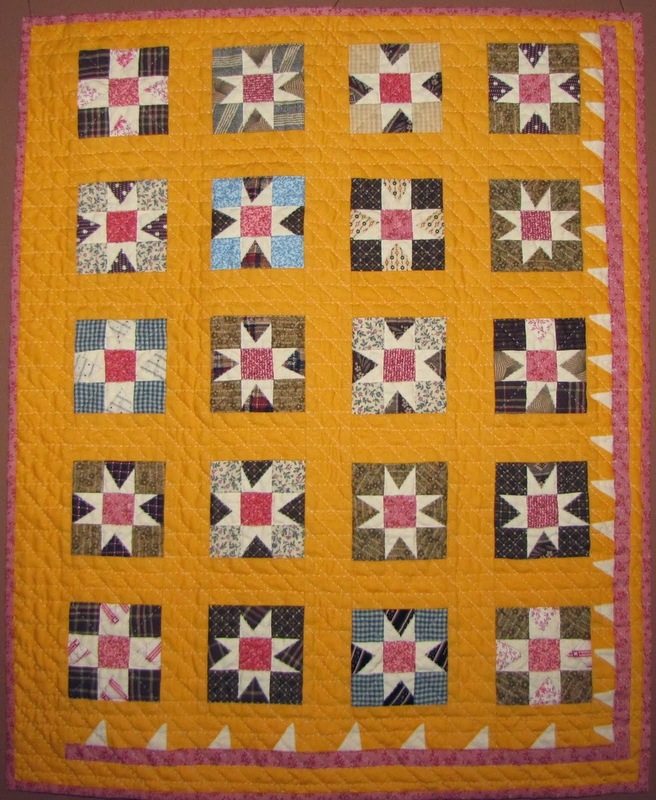 It was made as a donation for the Quilt Alliance fundraiser challenge. 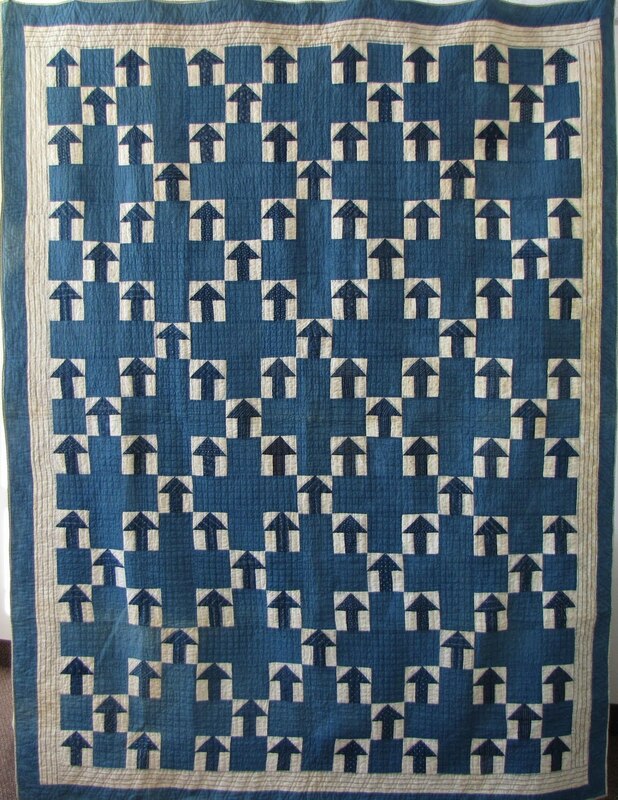 And I liked it so much that after donating it, I bought it back from the eBay auction. 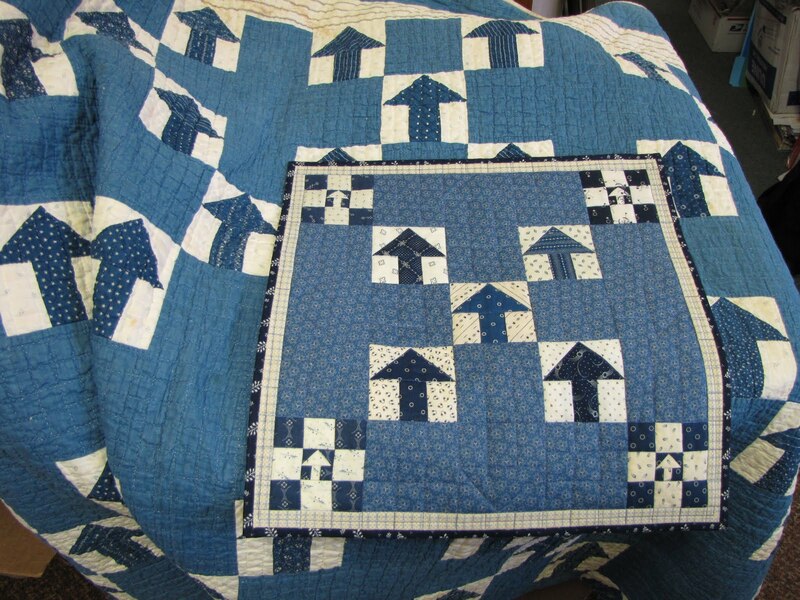 I do a trunk show lecture on "Rising to the Challenge" (Challenge Quilts) but I don't make a lot of quilts so rarely really let any go.